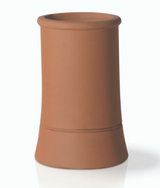 At Sydenhams we are able to offer a full range of Clay Chimney Pots and accessories in a variety of sizes and colours to suit all styles. 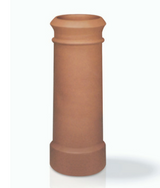 We are also able to provide a range of Concrete Flue Liners to form a complete chimney system. 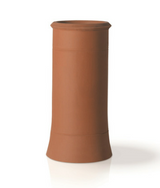 Also available to order is a range of twin wall and flexible flue lining products to upgrade your chimney system. 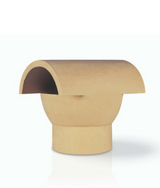 For any specific requirements or more information, please contact your local branch.